The Jackson floor plan features a shingle façade and spacious covered porch. 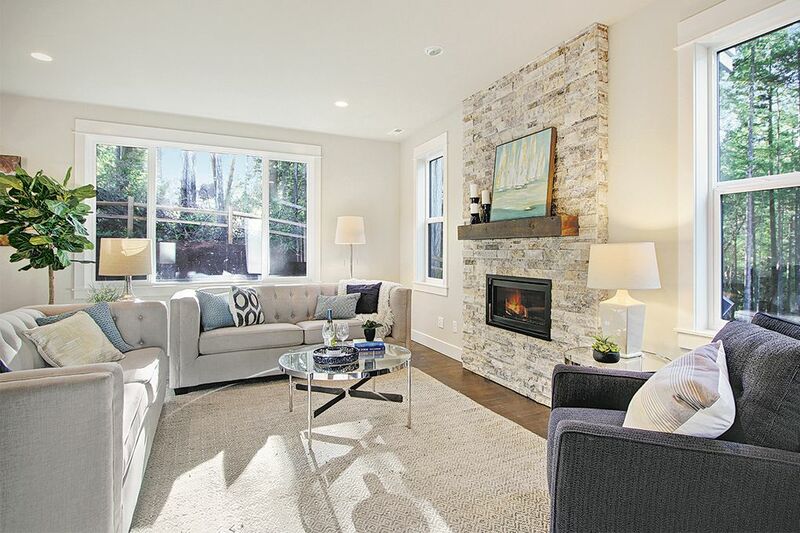 The Jackson is featured in a fully decorated model home at Meridian Grove. 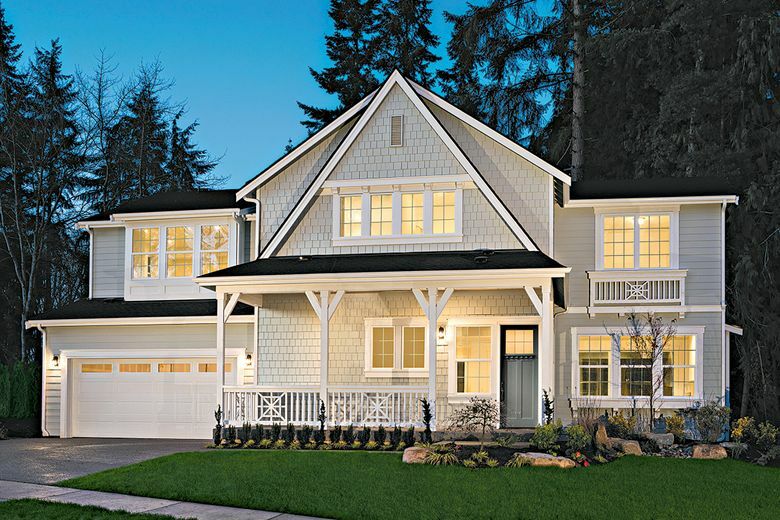 The open, light-filled floor plan will be available for viewing at a model home grand opening at Meridian Grove on Jan. 26 from noon to 5 p.m.
BOTHELL — Toll Brothers will unveil its first-ever fully decorated Jackson model home at its Meridian Grove community on Jan. 26. The Jackson is a new design for the builder. The open, light-filled floor plan will be available for viewing at the community’s model home grand opening on Jan. 26 from noon to 5 p.m. The event will include home tours, a barista with coffee service, and a balloon artist and face painter for kids. Approaching the Jackson, homeowners will discover a shingle façade and spacious covered porch that flows into an inviting foyer, offering views to the great room. Expansive windows on every wall of the main floor create a bright, inviting environment filling the home with light. Expansive windows create a bright, inviting environment filling the home with light. Upstairs highlights include a generous bonus room and secondary bedrooms, each with walk-in closets and access to a shared full bath. A spacious master bedroom is accented by a tray ceiling and dual walk-in closets. The master bath enchants with a dual-sink vanity, large soaking tub, glass-enclosed shower and private water closet. Buyers will have the opportunity to personalize their home with the help of a professional designer at the Kirkland Design Studio. “They can partake in two complimentary sessions to discuss a decorating vision to make their home uniquely their own,” says Rea-Doble. Meridian Grove is an intimate enclave of 15 single-family homes offering main-floor bedrooms, two- and three-car garages and spacious lofts. Served by the Northshore School District, children at Meridian Grove can attend Shelton View Elementary, Canyon Park Middle School and Bothell High School. The community is less than five minutes from I-405 and SR-522, providing a direct route to major employment centers in Kirkland, Bellevue and Seattle.